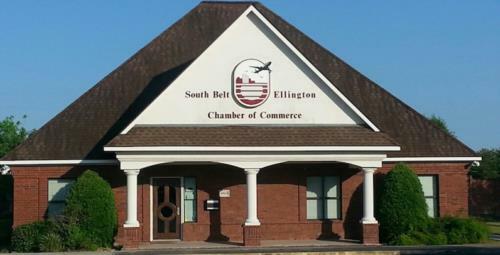 Membership with the South Belt-Ellington Chamber of Commerce is one of the most important decisions you will make to ensure the success of your business. Whether you are a small business owner, or an employee of a large national firm, we have innovative programs and events that can help improve your bottom line. We offer targeted benefits, valuable resources, increased visibility, and unparalleled support to our members. We invite you to become a member of our chamber family today.